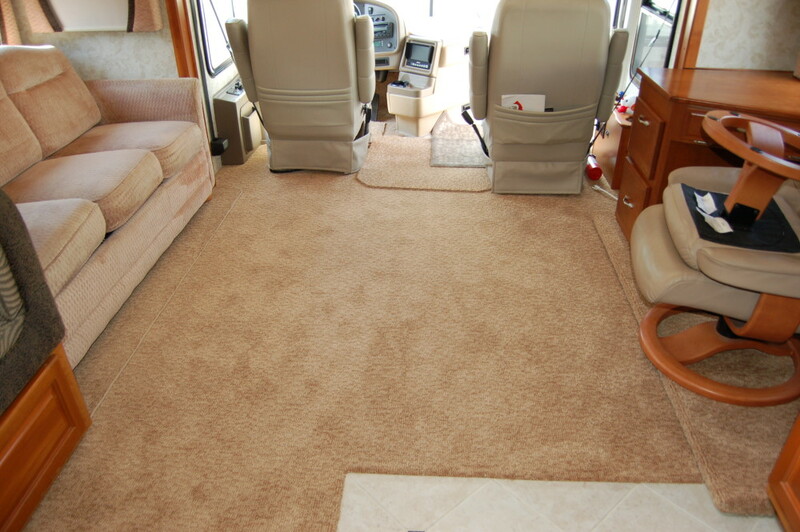 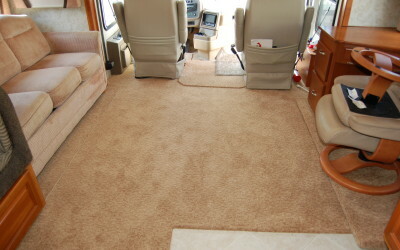 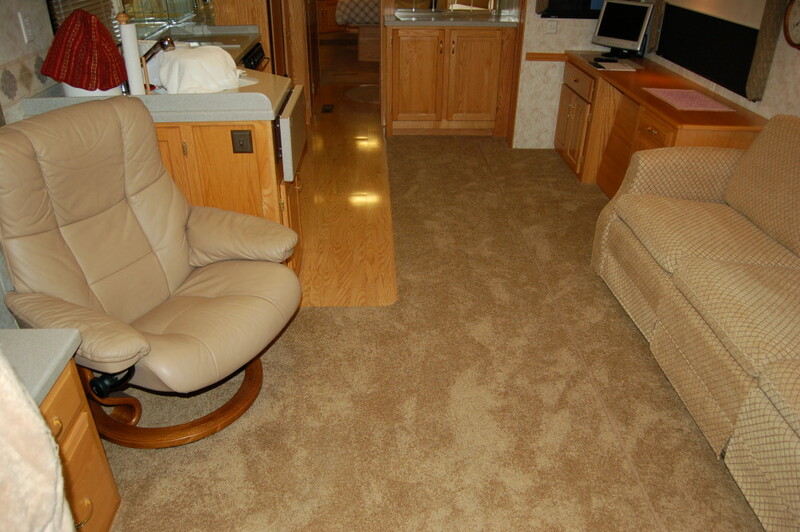 Many people want to get rid of the carpet in the RV, but some still love the warm feeling that provides. 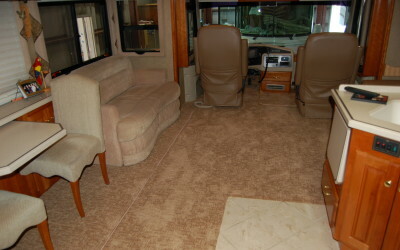 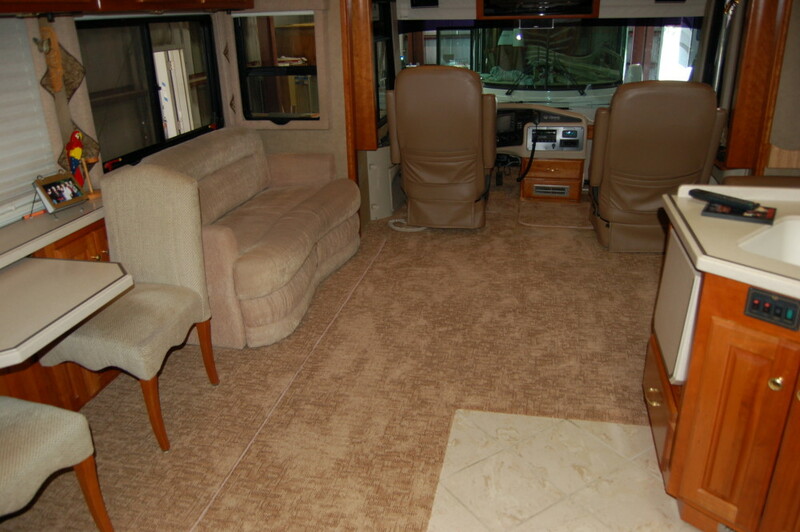 We install multiple grades of carpeting in coaches, all of which are better than most manufacturers install. 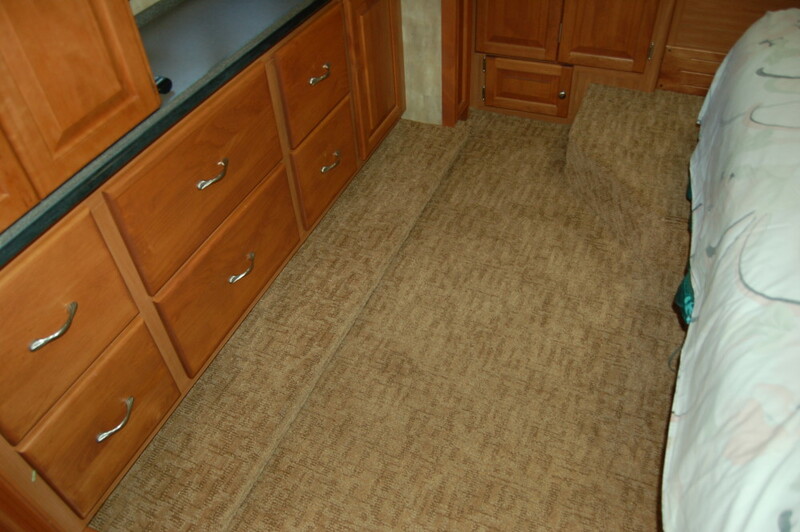 The lines we currently carry Shaw with R2X Stain & Soil Resistance System which protects your carpet from dirt and spills. 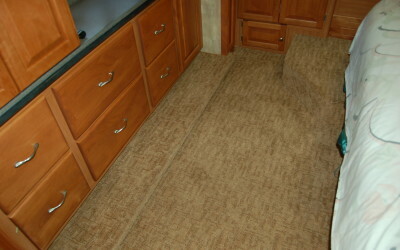 Shaw also offers it’s flexible and wrinkle free carpet backing system (Softbac Platinum Carpet Backing). 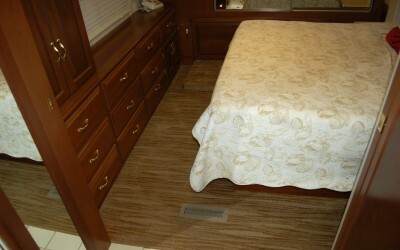 We recently added to our line of carpets, Shaw’s Life Guard line of carpet. 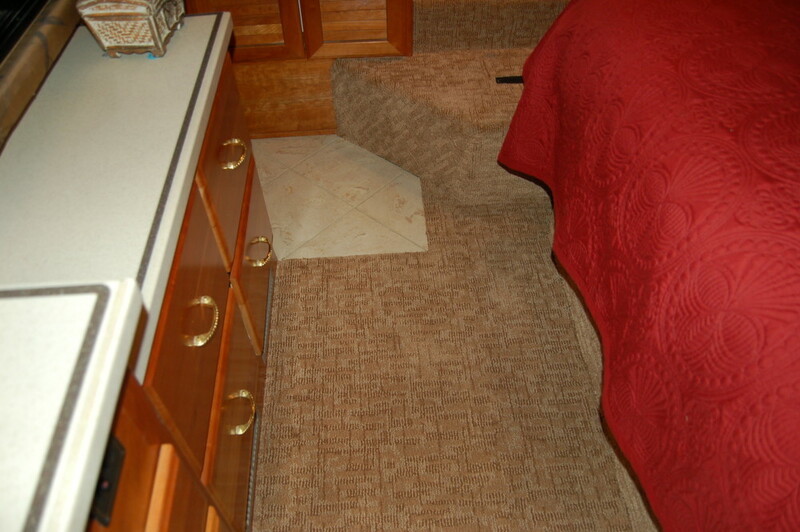 It’s a waterproof carpet meant to handle everyday mistakes. 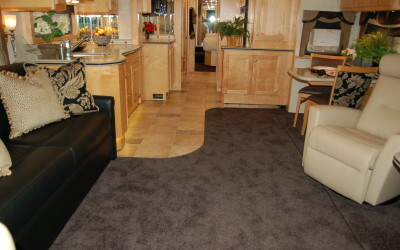 It has a waterproof backing as well as being treated for stain and soil resistance. 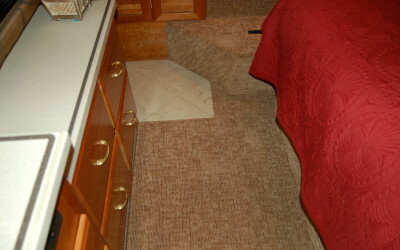 Life Guard is a protection system that covers the entire carpet from the fiber to the backing. 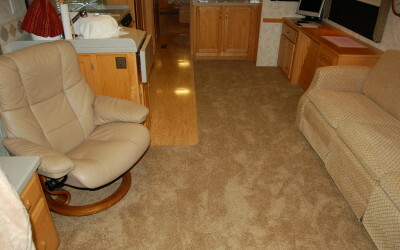 If your not ready to make the move to hard surface this a great alternative and very pet friendly carpet. 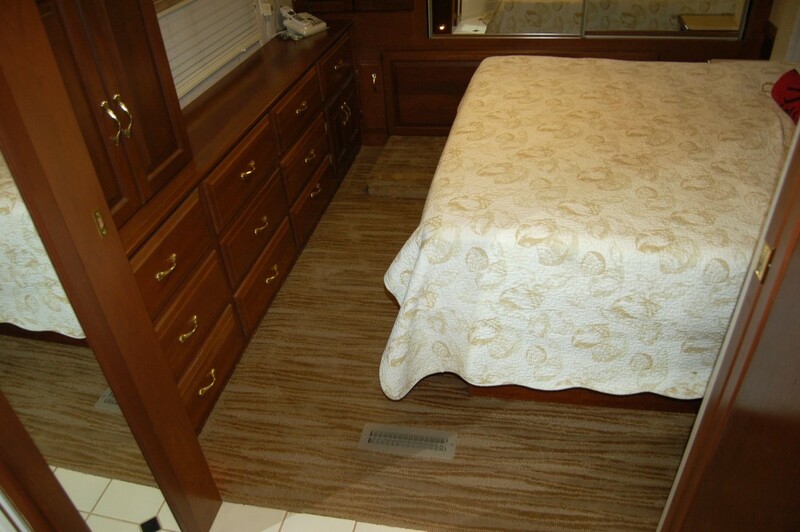 If you really want to step up the level of your RV carpet, we also carry Shaw’s Premier brand of carpet, Tuftex (a California Carpet Manufacturer). 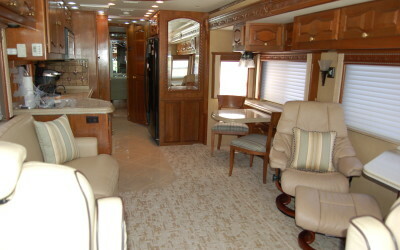 Tuftex is known for it’s stylish and sophisticated west coast style, color, and fashion. 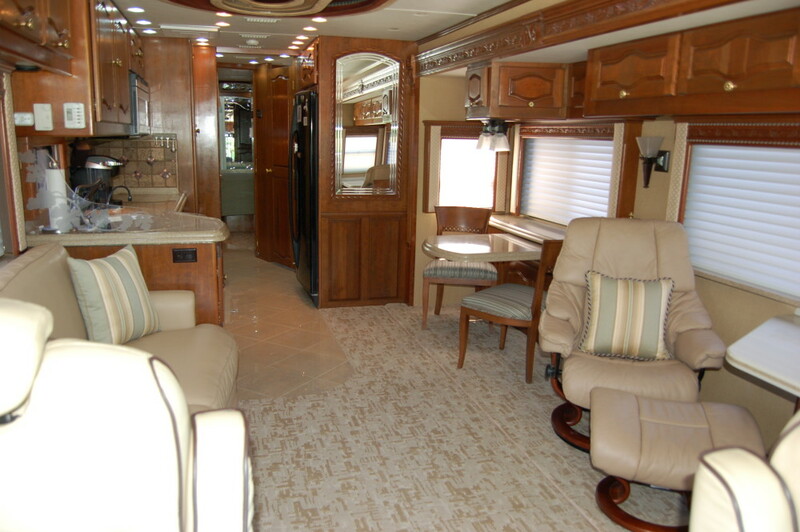 Tuftex is the leader in development and production of complex and innovative affordable products.